The V12 Vantage S Roadster is the companies most potent, quickest and fastest-accelerating series production convertible yet. With the largest new car development spend in its 101-year history, Aston Martin is really future focused. Delivering the most engaging open-top experience in the current range, the V12 Vantage S Roadster offers sporting agility underpinned by an enviable ‘soundtrack’ generated by its naturally aspirated V12 engine and expertly-tuned sports exhaust. Equipped with the latest 565 bhp Aston Martin 6.0 litre V12 engine, featuring state-of-the-art Bosch engine management, the car is capable of reaching 201 mph and sprinting from rest to 60mph in only 3.9 seconds. 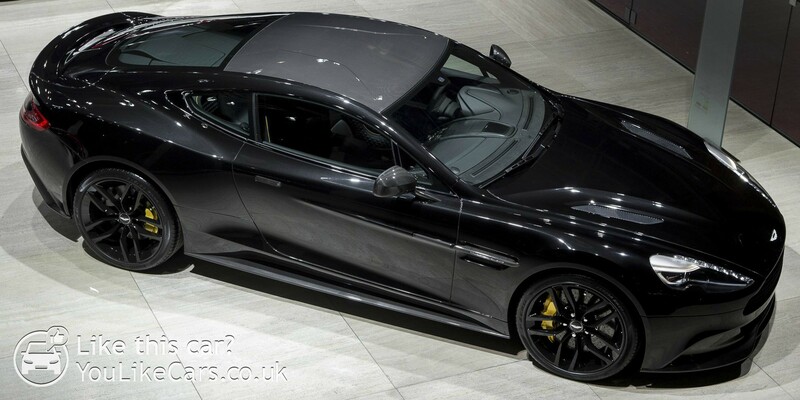 Also in the offering is Aston Martin’s most desirable Carbon Black (or Carbon White) special editions to the Vanquish range ? the brand’s ultimate GT. The investment in this car’s development has created a sports car with a powerful road presence to match its 200mph+ performance. Striking new features available as standard for both editions include black window surrounds and ten-spoke gloss black non diamond turned alloy wheels. Inside, the theme continues with a choice of accent colours and materials that showcase a combination of carbon fibre features and black hardware. 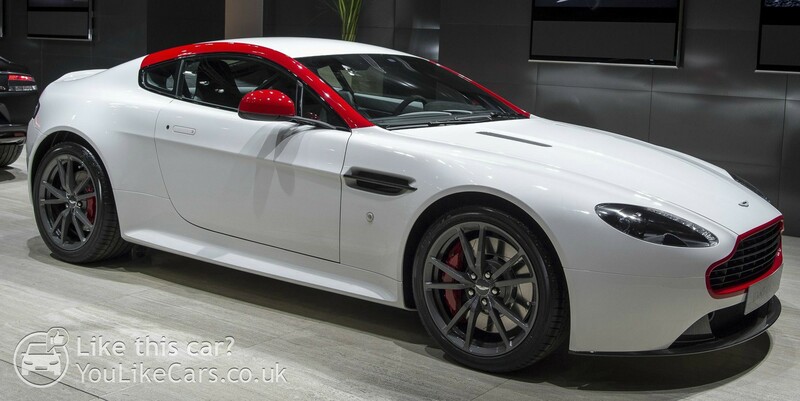 If this doesn’t take your fancy how about the eye-catching V8 Vantage N430?